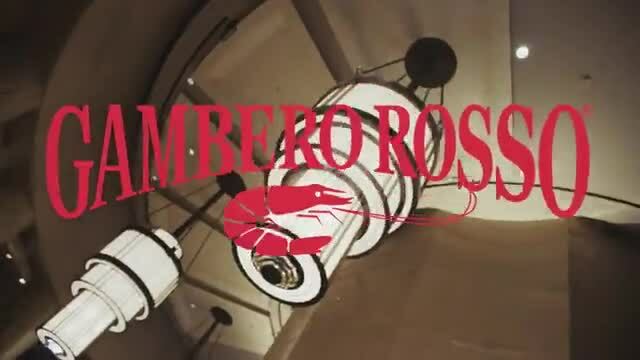 his 2018 is Gambero Rosso’s fifth presence in Taipei, and from noon until 6 pm, in the rooms of Shangri-La Far Eastern Plaza Hotel, more than 700 guests approached the tasting tables where they had the opportunity of interacting with more than 60 Italian producers. Here too, wine imports speak French. The wine market in the island once known as Formosa is in rapid expansion. In the last six years, it has recorded a steady growth rate of around 8% per year, with a turnover of $867 million in 2017, a +4% on the previous year. "We are catching up on competitors such as Spain, the United States, Australia and Chile, which until recently preceded us for quantities of imported wine- tells us Donato Scioscioli, Italian government representative in the DRC (Italy, like many other countries, does not officially recognize Taiwan and has no embassy), and Italy is starting to become the second reality, also by turnover, of enological imports"